RE-INVEST Partners and Management Board after the end of kick-off meeting. 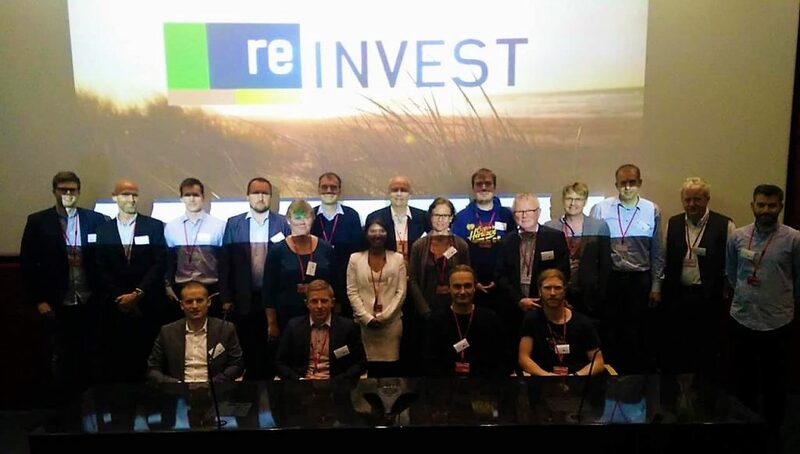 The RE-INVEST kick-off meeting was held at Ørsted (formerly DONG Energy) in Gentofte, Copenhagen capital region, along with the inaugural Steering Committee meeting on 13 June 2017. Most partners were present and had the chance to meet for the first time and discuss the vision and the direction of RE-INVEST. See presentation here: RE-INVEST Kick-off – Programme.